A new regulation was announced by Transport Minister Anthony Loke last July, whereby e-hailing services subjected to the same rules as taxis, especially for license registration, vehicle inspection and certain operational requirements. Besides for obvious safety and legitimacy reason, Loke stated that this applies to all e-hailing companies, not just popular ones as it is not a monopolised industry. Additionally, e-hailing services and taxi companies must provide insurance coverage for drivers, vehicles, and passengers. The inspection and PSV (Public Service Vehicle) license is no stranger to taxi drivers in Malaysia. Besides the license, an inspection by Puspakom (Pusat Pemeriksaan Kenderaan Berkomputer) is also mandatory. 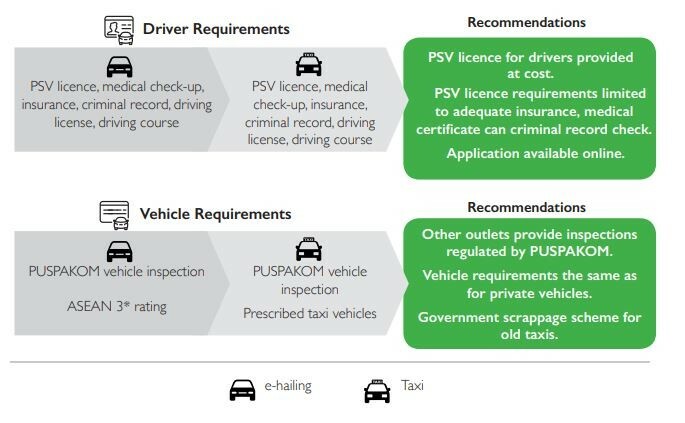 The requirements to pass Puspakom’s inspection are standardised registered number plates, degree of tint on car windows, brakes, meter checks and etc. Moreover, according to Grab’s vehicle service type and their exempted vehicles models, cars have to be manufactured from 2009 onwards. Recently, Puspakom claimed there were only 35 out of 200,000 registered e-hailing vehicles that underwent inspection since the beginning of this month. Unchecked vehicles were warned of consequences if they do not inspect their car before July this year. A possible cited factor contributing to the low turnout rate is the implementation of PSV license. But, the government has already waived the sequence order, stating drivers could go through the inspection before getting their license. 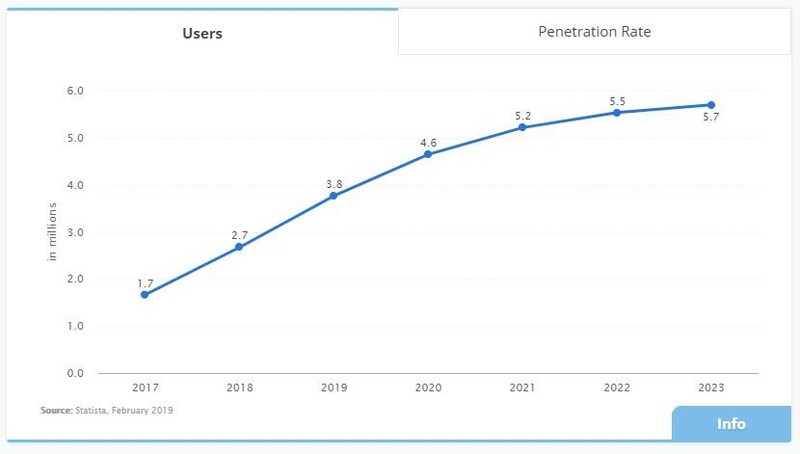 According to Malaysia’s ride hailing statistics, e-hailing users will continue to increase until 2021 and grow less vigorously afterwards. 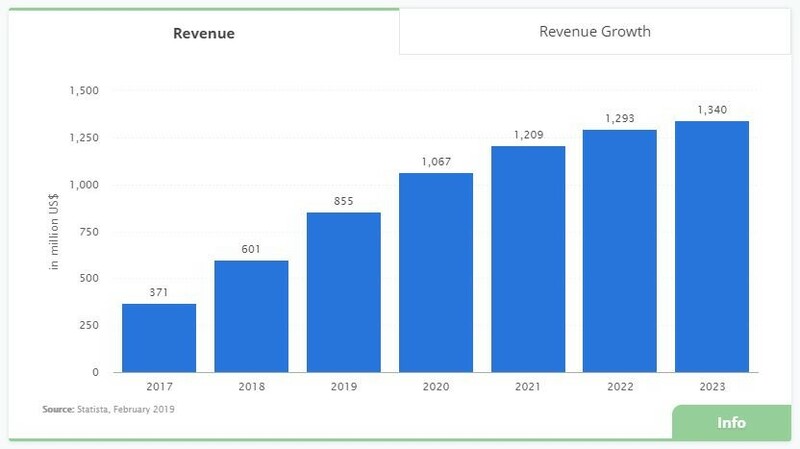 The same trend applies to e-hailing revenue growth. There are currently 54 permanent inspection centres nationwide operating from 8am to 7pm daily. The first inspection would cost RM75, while subsequent check-ups would be RM 55. Vehicles who failed the initial inspection would have to repeat it with RM25.